Why not cycle the from one side of England to the other. 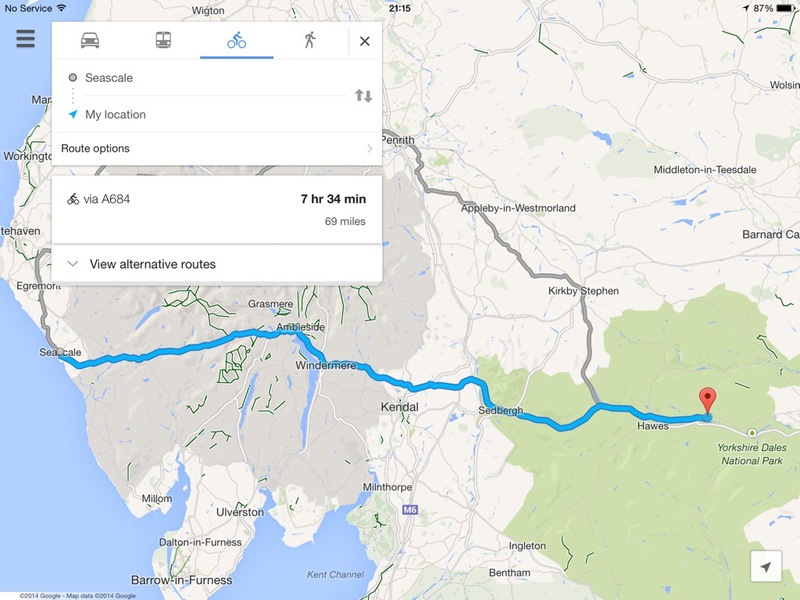 Our suggested route takes you right through Wensleydale, and whether you take 2 days or 3 to complete your cycle our camp site is a great place to stay on your first or second night. 2 days, starting in Seascale on the West Coast, stopping in Askrigg and finishing in Robin Hoods Bay. 3 days, Taking in the beautiful Yorkshire Dales again. You would either spend your 1st or second night in Askrigg depending on which side of the country you start and finish on. 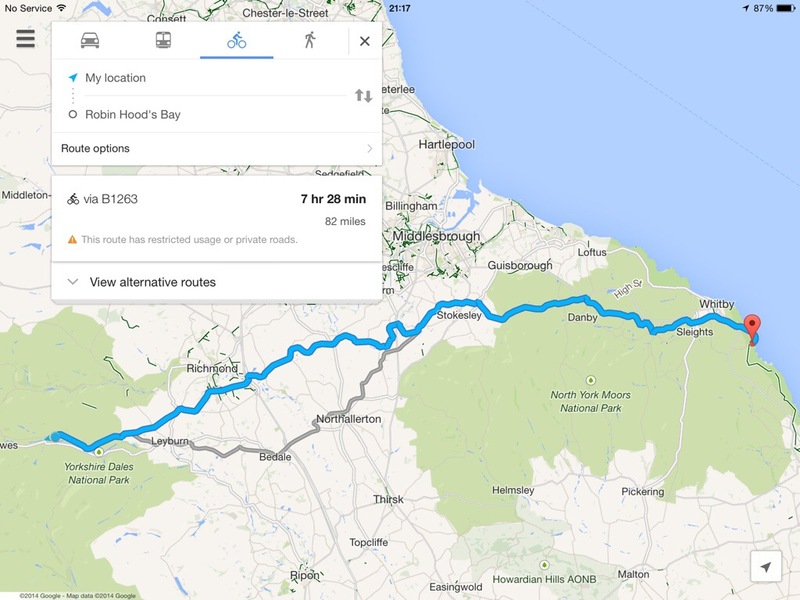 Starting on the West Coast, you could start at Grange over Sands, carry on to Askrigg for your first night, then cycle on towards the East coast, stopping in the wonderful North York Moors, in Helmsley. East to West is an option if you want to finish in the Lake District.